Popular supermarket chain founder called in to questioning by police over suspicions of eavesdropping. 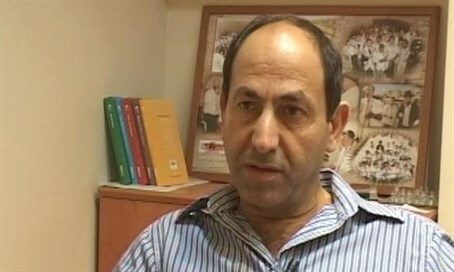 Rami Levy, founder of the eponymous supermarket chain and cell phone service provider, was questioned under caution on Tuesday by Israeli police, following allegations of misusing his company's fraud protection systems and illegal eavesdropping on employees, Globes reported. The supermarket tycoon is reportedly under investigation by police following a complaint made by former Rami Levy Communications employee Elkana Alon. Alon charged that Levy and company executive Ophir Attias used the company’s anti-fraud security system to spy on foes and keep tabs on employees.